The Blast from the Past was a success!! 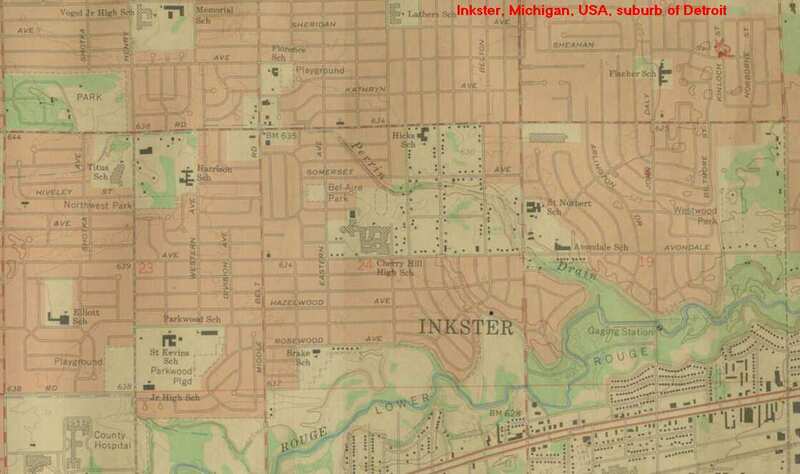 or those who hung-out as a kid in Inkster stomping grounds ! 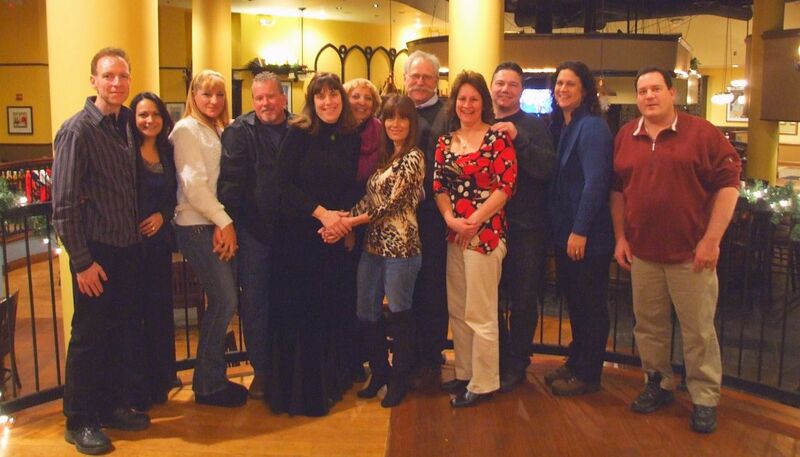 Lee Barber, Julianne (McCarty) Spencer, Greg Burton, Vicky (Rodriguez) Bruner, Karen Mida, Renee (Redoudy) Percin, Randy Nickert, Rich Boehm, Dave Zmudczynski, John Healy, Jim Healy, Tom Sonnenburg, Jim Sonnenberg, Jimmy O Hara, Shirley (Pompa) Scherf, Tom Scherf, Desi Reno, Duncan Reno, Chrissy McCarty, Julie Ann Lackey, Ann Marie Miruzzi, Danny Cremen, Tom Wilson, Mariem (Auletti) Gray, Mary (Tscherne) Bennett, Jim Toth, Kelly (Hengen) Hootman, Phil Flavin, Michelle Michalik, Janet Lane, Tommy Lane, Denise (Kaltz) Mason, Leo Skibinski, Rhonda Dillon, Kim Dillon. --Vicky (Rodriguez) Bruner and Mrs Karen and Mida and her husband Bill have all confirmed that they will be there!